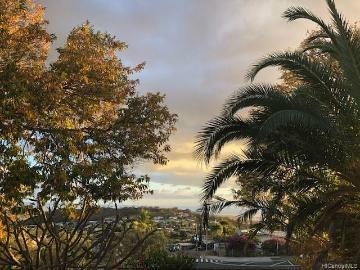 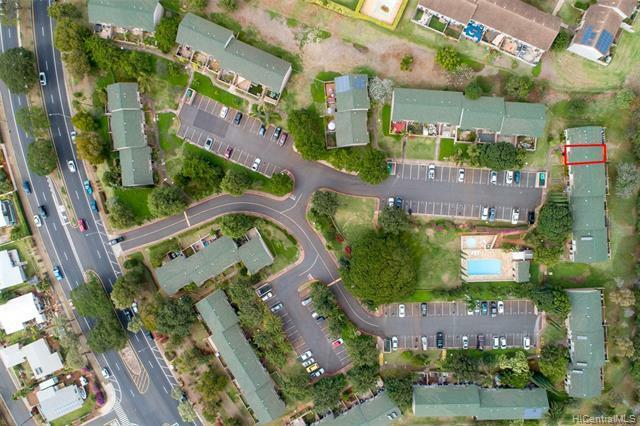 Ever wonder what your days would be like living in upper Makakilo? 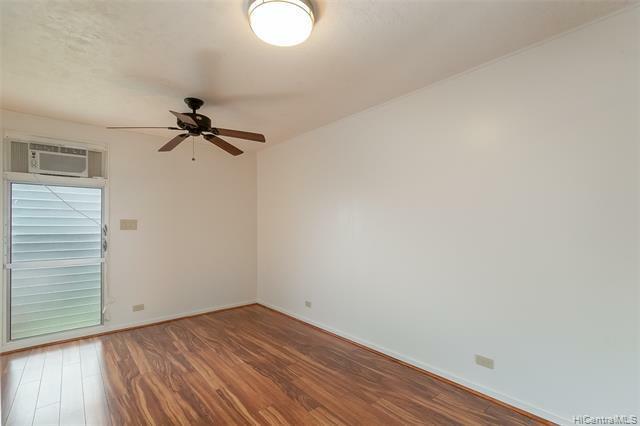  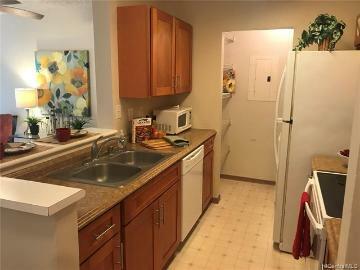 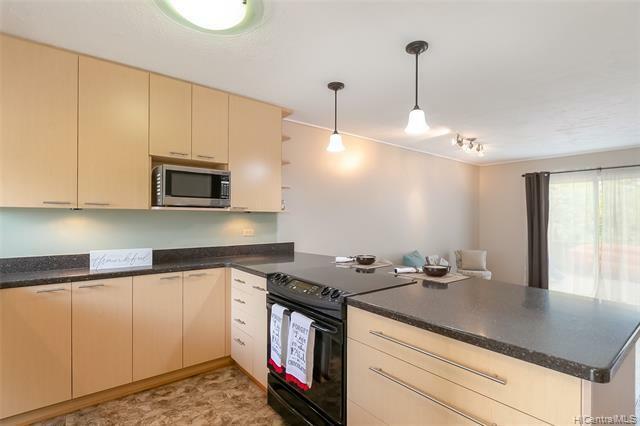 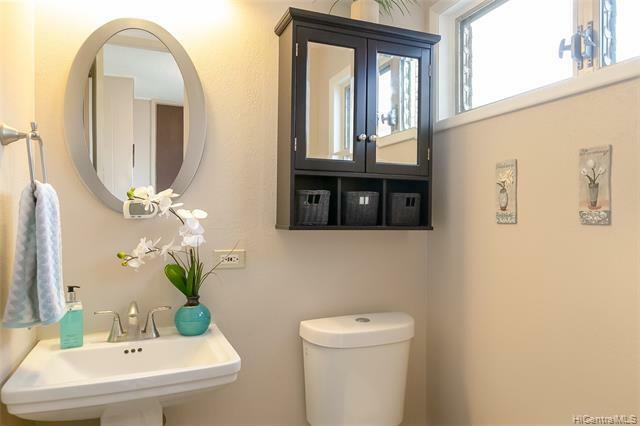 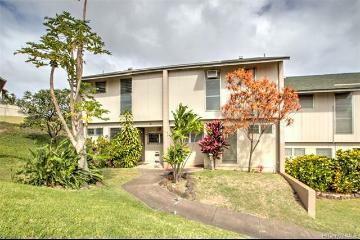 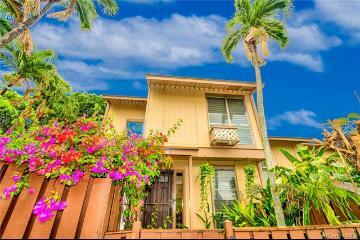 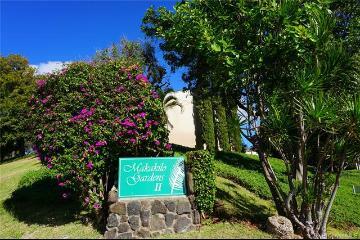 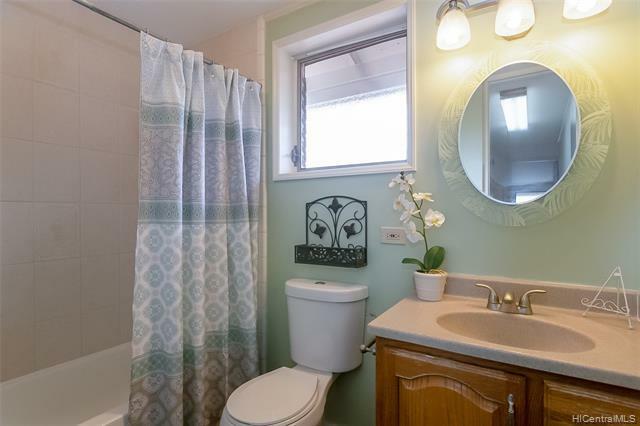 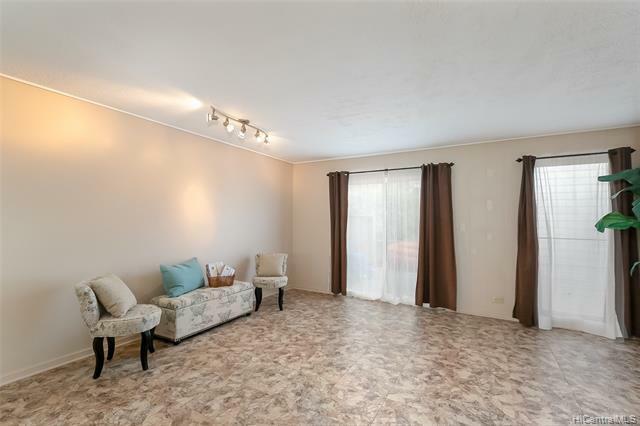 Take a drive and come see this 3 bdrm, 1.5 bath pet friendly townhome in Makakilo Gardens II. 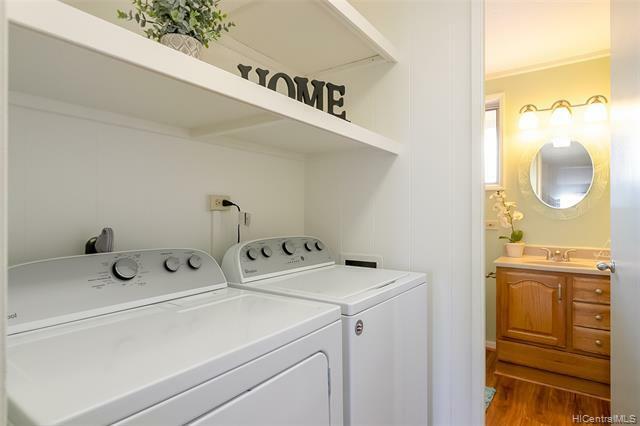 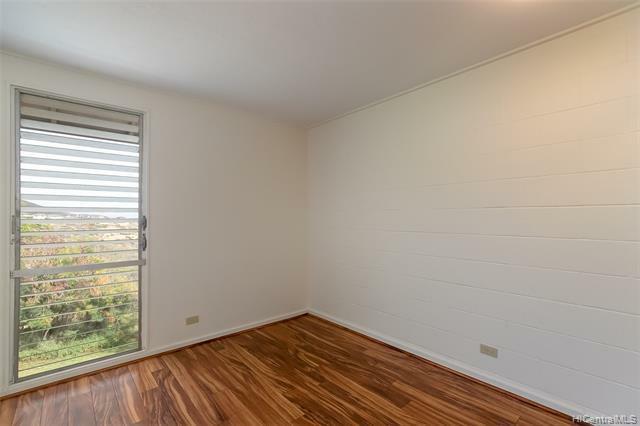 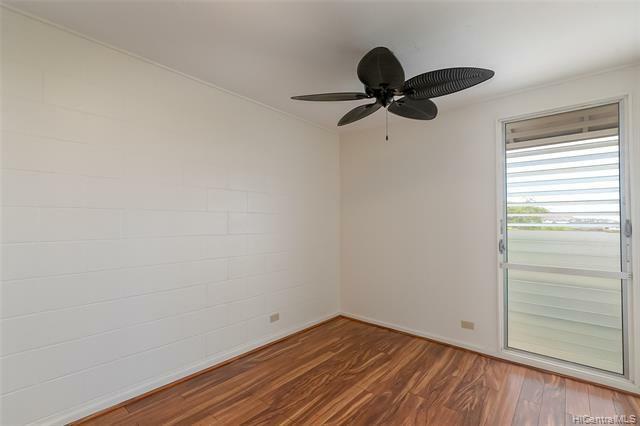 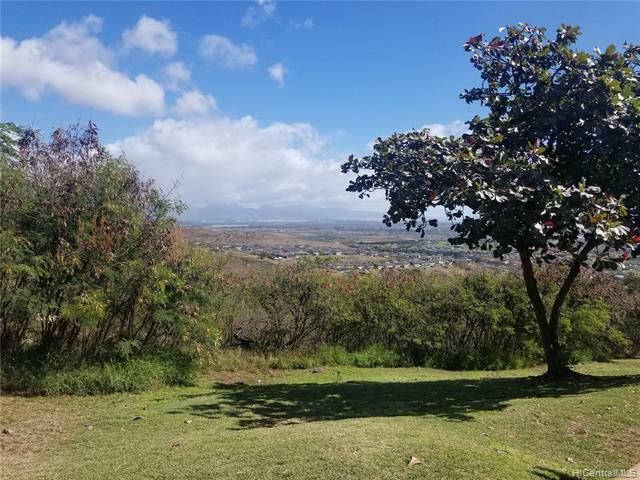 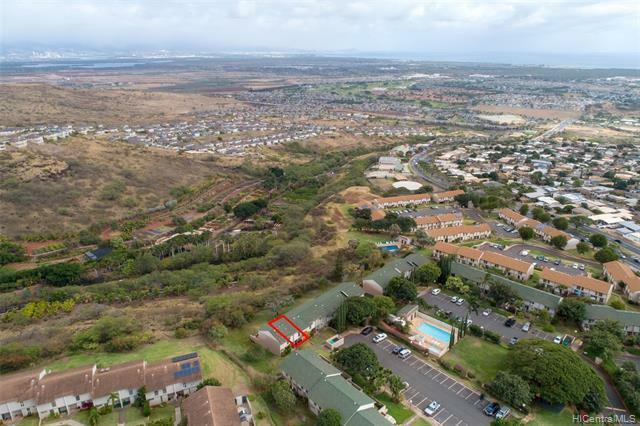 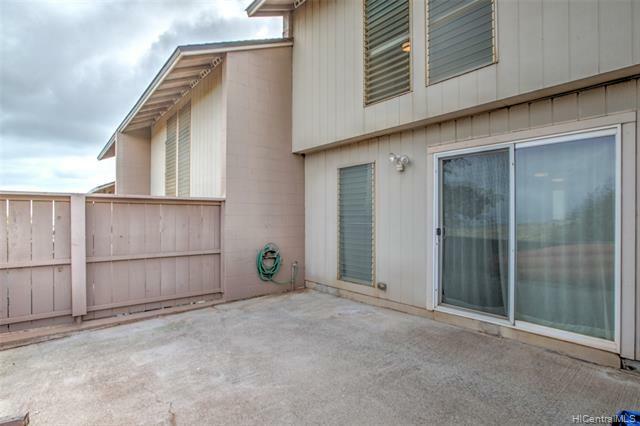 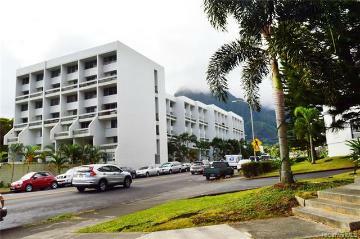 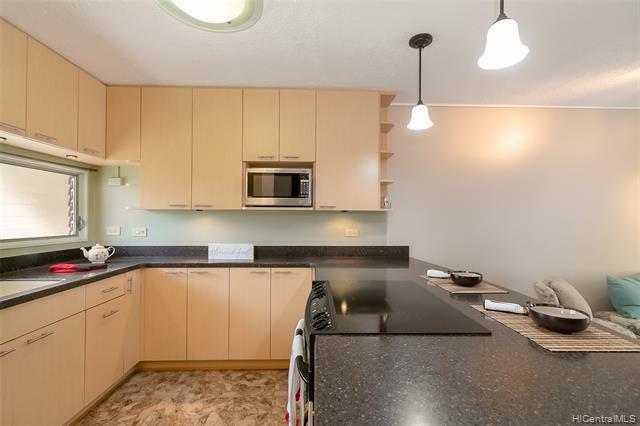 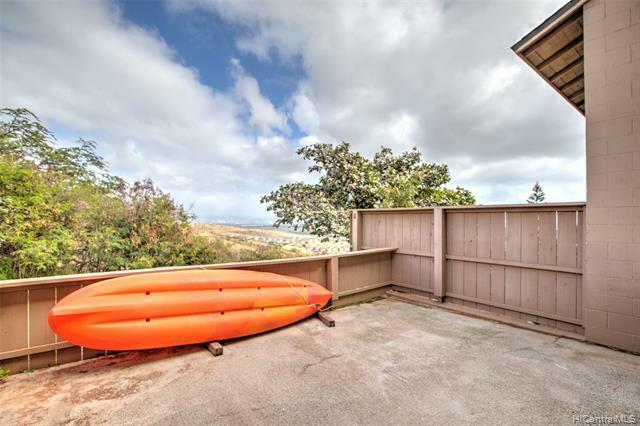 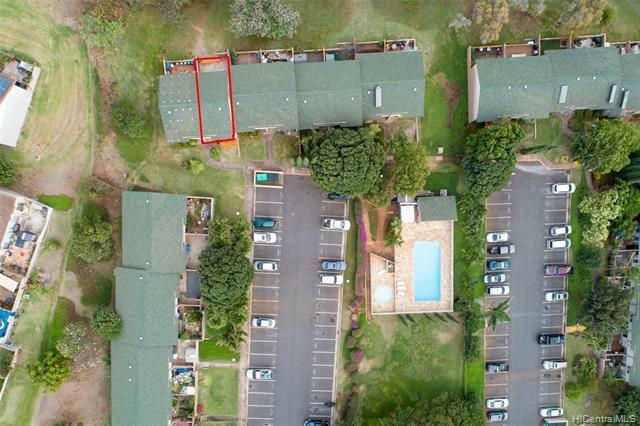 This unit has 2 assigned parking stalls, upgraded laminate flooring upstairs in 3 rooms with a Koa wood facade, newly installed carpet on stairwell, tile flooring downstairs, corian counter tops w/lots of cabinet space in kitchen, and spectacular Diamond Head view from your backyard. 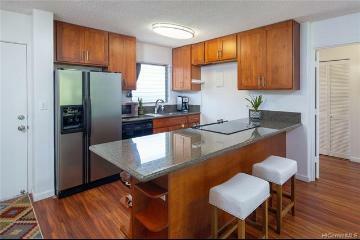 Cool natural mountain breezes brings in positive energy into your space and home for you to relax and enjoy! 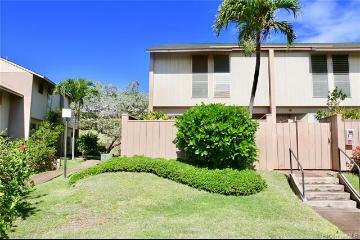 92-751 Makakilo Drive, 45, Kapolei, HI.